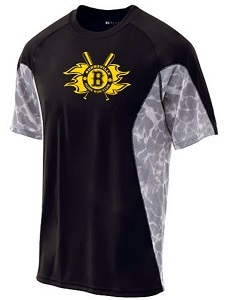 Help us to build on the strong tradition of Burnsville Baseball! Actual embroidery proof for hat, hoodie and men's 3/4 zip. 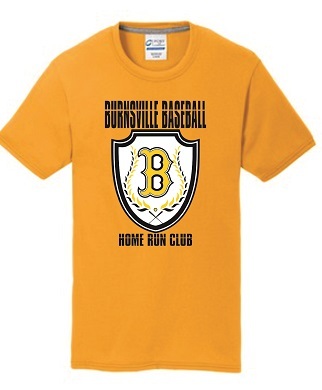 The Home Run Club, featuring premium apparel, is designed to show your pride in Burnsville Baseball. 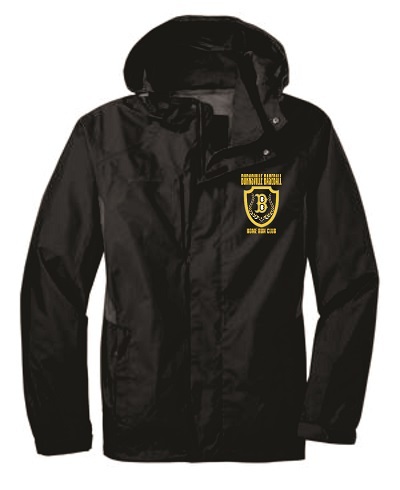 The HRC is sponsored by the Boosters and helps raise additional funds for Burnsville Baseball, benefiting all players. This is a FUNDRAISER not just an apparel sale. 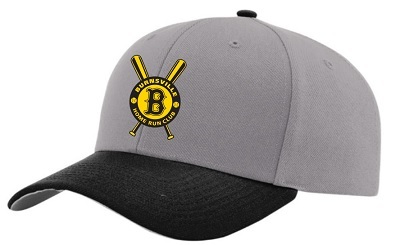 Membership is OPEN to any and all BURNSVILLE baseball lovers - parents, grandparents, aunts, uncles, cousins, neighbors, the milk man, your barber, the dog groomer - ANYONE. 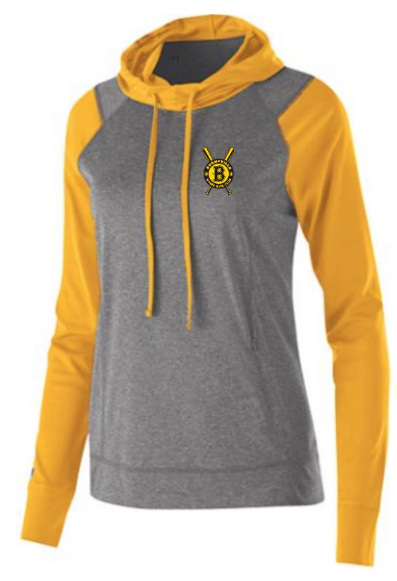 This year our goal is to help fund new uniforms. The hats are all one size fits all. Please note that Home Run Club membership is good for the 2016-2017 academic year. Home Run Club fees are non-refundable. 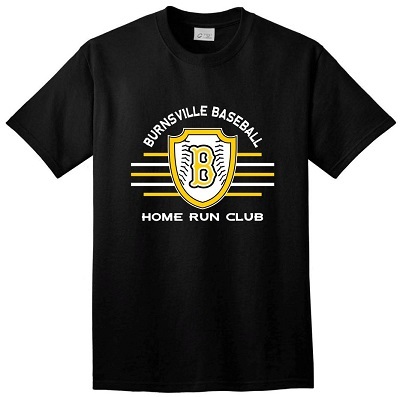 The Home Run Club is fundraiser of Burnsville High School Baseball Booster Club and BHS Baseball season booster fees are separate from Home Run Club.